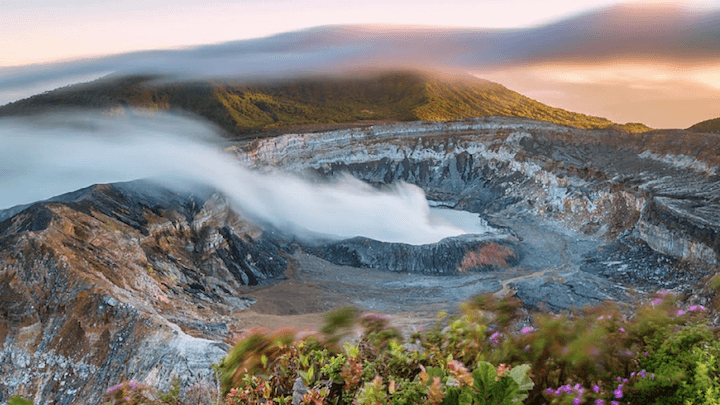 From hiking a volcano and through a rainforest to learning to cook an empanada and dance Salsa, Tico Lingo offers many options to students looking to explore everything Costa Rica has to offer. 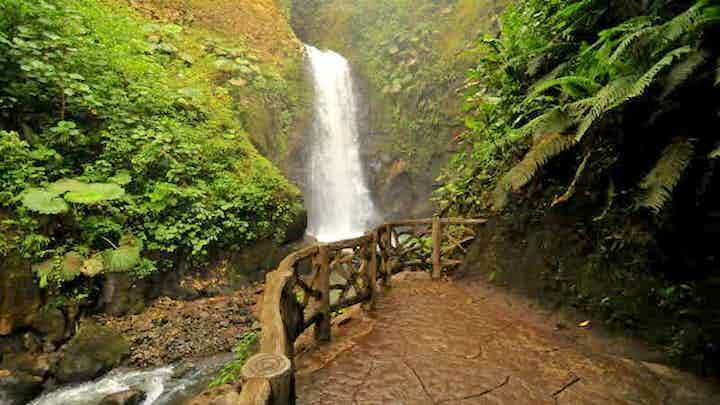 Below, we put together some of our most popular activities and tours. 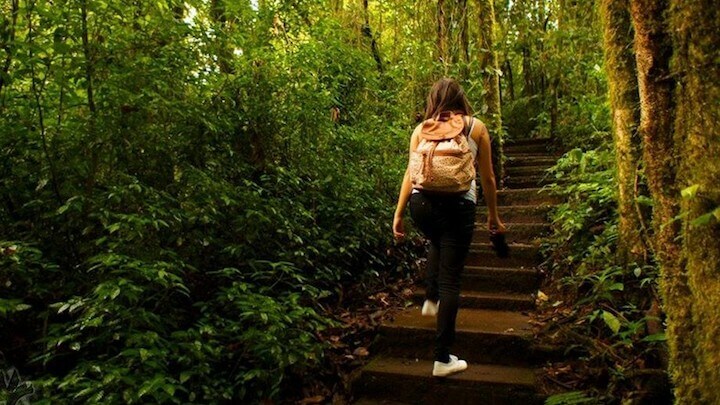 To sign up, once in Costa Rica students need to simply review the weekly school calendar and sign up for the tours and activities that interest them most. Students can pay with cash or credit here in person and request a specific tour if they have their heart set on doing something specific. 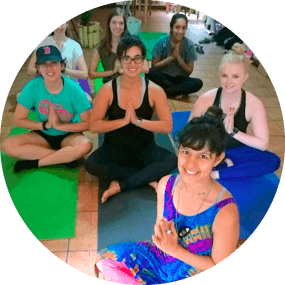 Everyday Tico Lingo offers activities for students to get to know each other, experience different aspects of Costa Rican culture, and provide opportunities to practice Spanish outside of the classroom. Each activity is offered at least once a week and can be signed-up for upon arrival. The activity calendar will be posted every week and students will pay and register for activities in person. 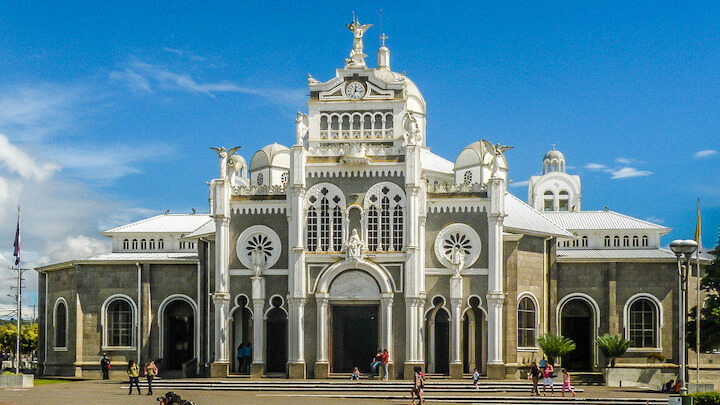 One of the most fun and energetic ways to experience Latin American culture is through dance. During our class, you will get to an introduction to the basic steps of popular Latin dances such as Cumbia, Salsa and Bachata. This activity is guaranteed to put a smile on your face and is the perfect way to get your blood pumping after a morning in the classroom. 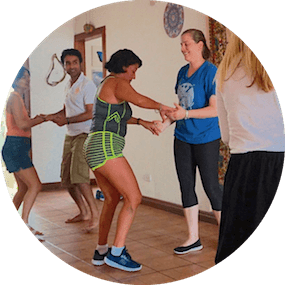 By the end of this 1-hour class, you’ll be ready to hit the dance oor and shake your hips alongside the locals! how to make a traditional dish. You will have the opportunity to learn new vocabulary and enjoy your meal with fellow students. 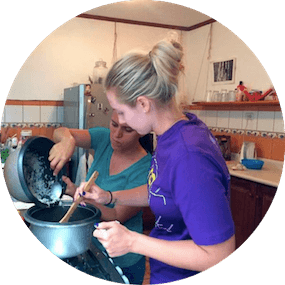 Return home and share your new cooking skills with friends and family. 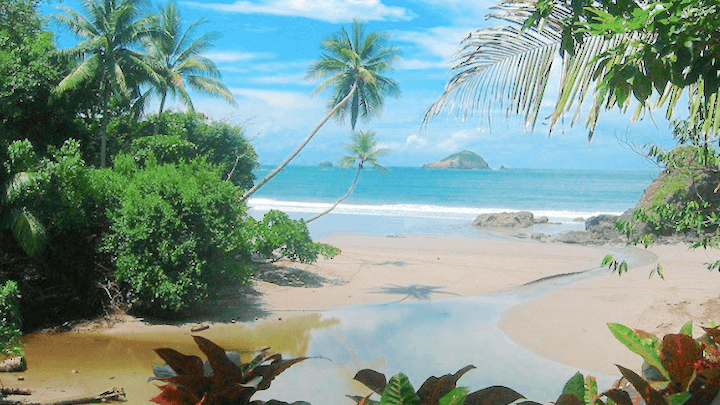 See incredible views of the ocean and watch monkeys swing through the trees! 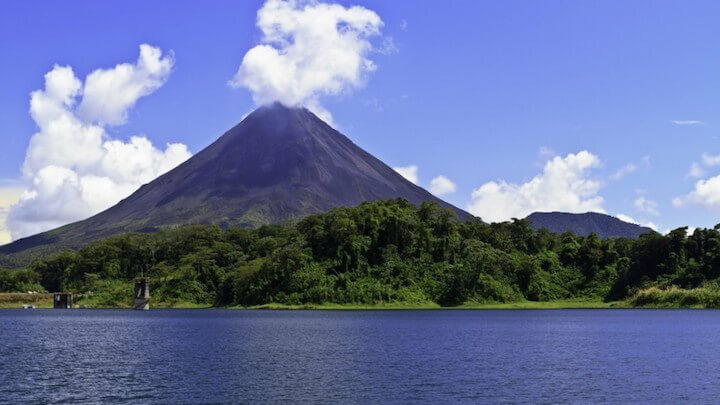 Witness the epic views of the Lake Arenal and enjoy natural hot springs heated by the Arenal Volcano. 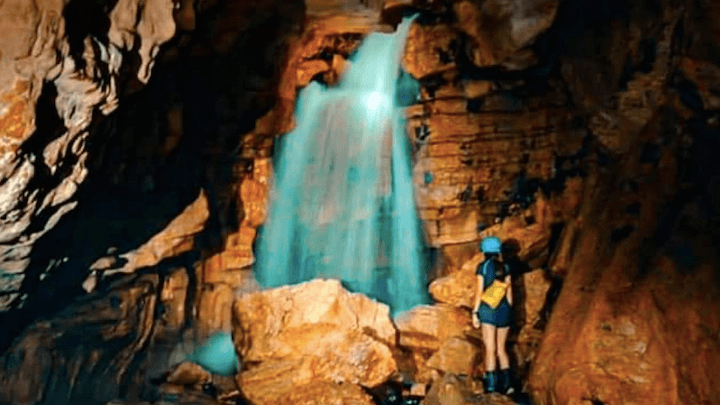 Explore geological history through beautiful, underground caves of Costa Rica. 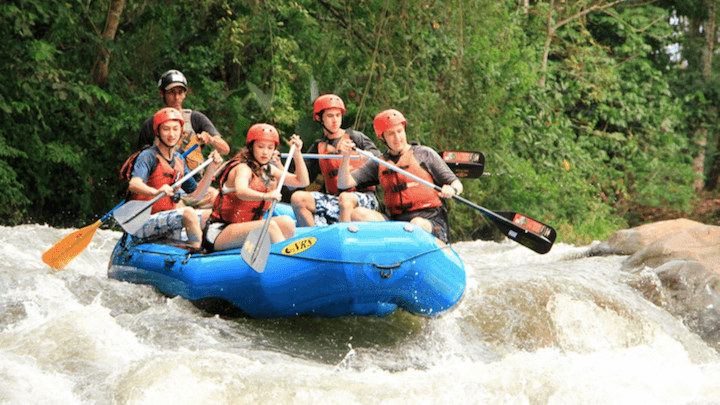 Experience world class rafting through the Costan Rican rainforest.